HOLA PEOPLE!!! 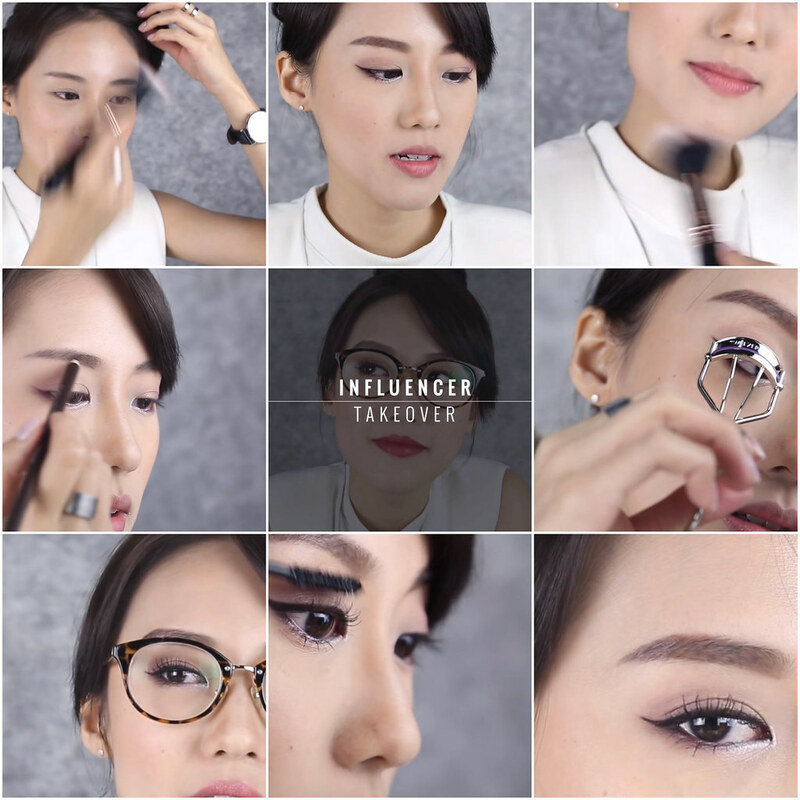 It's the Luxola Influencer Takeover Season 2! I didn't think that I'll be making more videos after the first video of my life in the previous season of Luxola Influencer Takeover Season 1. Honestly it is still very intimidating and awkward for me to speak in front of the camera. I've been wearing glasses since I was 5 and it has definitely played a huge part in my life, in terms of learning how to style, match those glasses with the right make up, right accessories and clothing. I would say glasses are pretty tricky as they can either be of great help (as an accessory) or a disaster that causes you to look a little, if you'd pardon me, pretentious/nerd. Choosing the right frame to suit your face is very important. There are many online guides available, just key in "glasses for different face shapes", or something along that line. 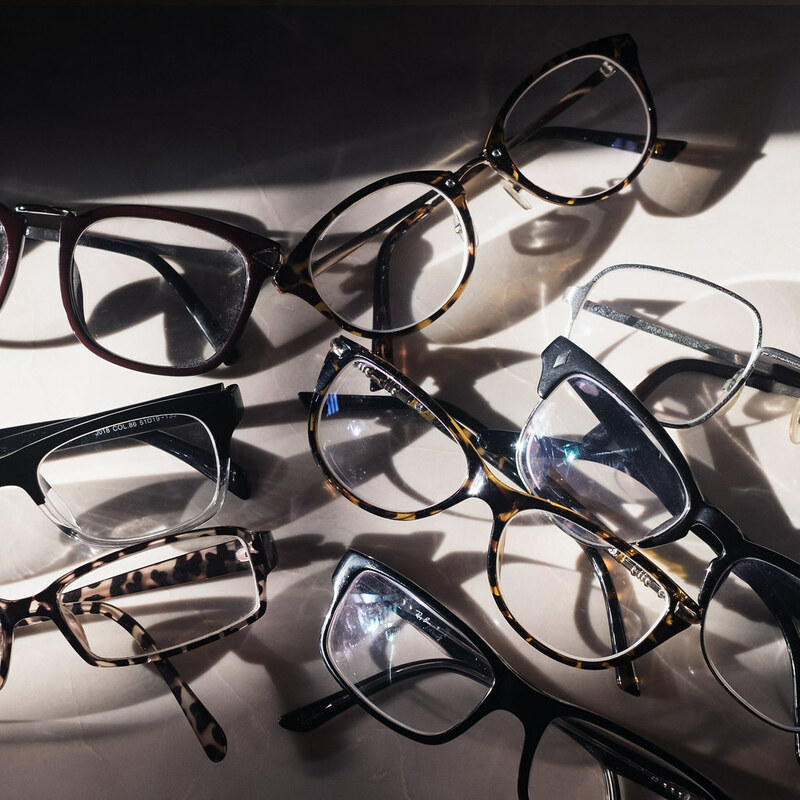 You will be able to find sufficient articles to give you a better understanding of your face shape and the types of glasses that will compliment you! Click play to see the make up that I've put on when I'm wearing my glasses! some comments regarding contouring in this video. I am fully aware now that I've seen the make up on the video and that the contouring section ain't great, especially on the nose area. It is my first time trying out the conturing kit from Alcina and I wasn't expecting it to be so pigmented/intense as compared to the usual 3CE or gel Sculpt from Illamasqua that I use. On set, I had really strong light beaming onto my face and so that led to my decision on stronger conturing. Trust me, the team and I were pretty shocked when I was contouring my nose. I think I dabbed on a little too much and used too much force contouring. The team pointed it out and we tried our best to lighten and blend it out as much as we can without disrupting the flow of the video. I'm extremely bummed this had to happen!